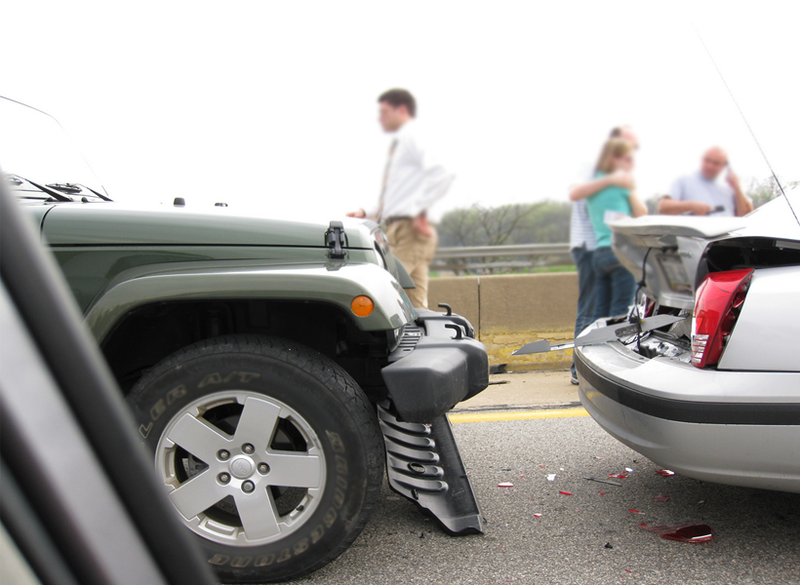 Road accident can be very distressful once you have been involved in one or facing a car accident. In some cases such accidents are very nerve wracking and ends up into stress and worry for you and your family at a certain level. To help you with such hassles and getting the right compensation you deserve for such a loss we at NATIONAL ACCIDENT SUPPORT LINE (NASL) are right here to help you. If somebody else’s fault caused you certain injury in terms of car accident in the last three years. Then it’s likely we allow you to start a car accident claim. Compensation can help you recover all the damages caused at a certain level where you were before the injury. Whether it has caused a minor or a major injury. We will help you recover the cost of the injury. Providing you with full treatment that will help you recover. We will also help you to attain all the possible funds you need to get back on track either with your home or car or physical injury. You can contact us at www.nationalaccidentsupportline.co.uk today for impartial advice on your accident. We have a team of experts who have been working over cases like these for more than 10 years. We will provide you with solid ground and guide you with all possible steps to help you make claim for your accident or the damaged that has being caused by someone else’s fault. We will provide you with full guidance and support and advice the best possible solution that would help you to start a claim. We don’t do things forcefully rather in a proper and legal way as it is to be done. Moreover until and unless you are ready for it. The first and the foremost step is to come in contact with us to find that you can claim. As per rule we will confirm you that we can help you with your claim. If you agree with all with terms and conditions and decide to take the next step we will put forward you to a solicitor. They will help you with all free advice and consultation on how they are going to help you. If you are willing ready to go ahead with us we will contact the other party (the party responsible for the car accident) and will speak to them on behalf of you –making them aware of the situation and that you will be filing a claim for the damages caused due to the accident. At the time of our claim, your solicitor will be your guide in contact. They are responsible to keep you updated throughout the claim. They are there to answer all your question regarding to the claim progresses. If the car accident has caused you with serious injury. A medical report can help you during the claim process. How did the injury happened? What were you doing at the time of injury? Was it someone else’s negligence? Were you all alone at that time? National Accident Support Line is your one stop solution for hire and repair as well, claim and compensation advice and services you are looking for. We are here to support you 24/7 and get it all right for you.